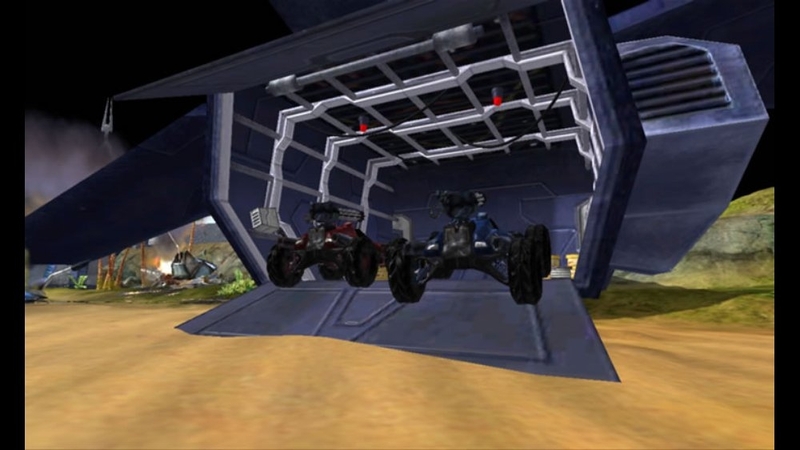 Single Player, Xbox Live Multiplayer 1-2, 5.1 Surround Sound, HD (High Definition). 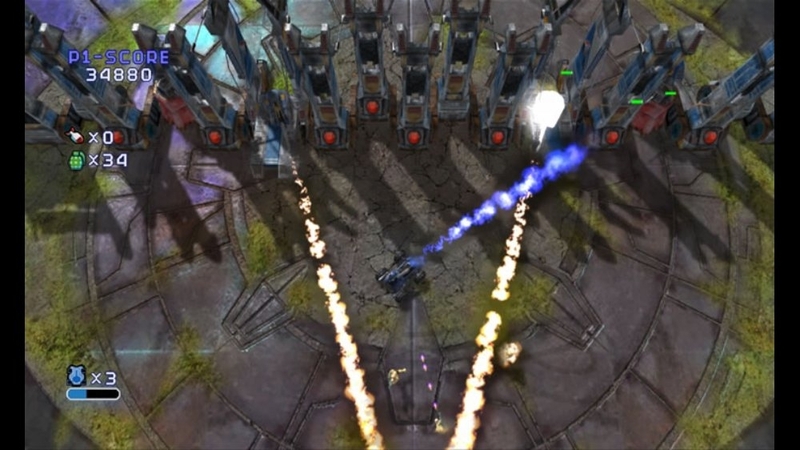 Buy Assault Heroes - the ultimate arcade shooter! Destroy an underground lab filled with deadly contents. Blast your way through enemy-infested territory. Take out choppers, boats, tanks, and monstrous weapons of doom with your heavily armed 4x4 and speedboat. Battle alone or with a comrade in online co-op. Buy the full game now and unlock guaranteed nonstop action! There are no refunds for this item. For more information, see www.xbox.com/live/accounts. Single Player, Xbox Live Multiplayer 1-2, 5.1 Surround Sound, HD (High Definition). 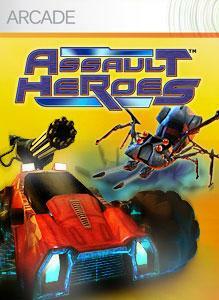 Try Assault Heroes - the ultimate arcade shooter where the action never stops! 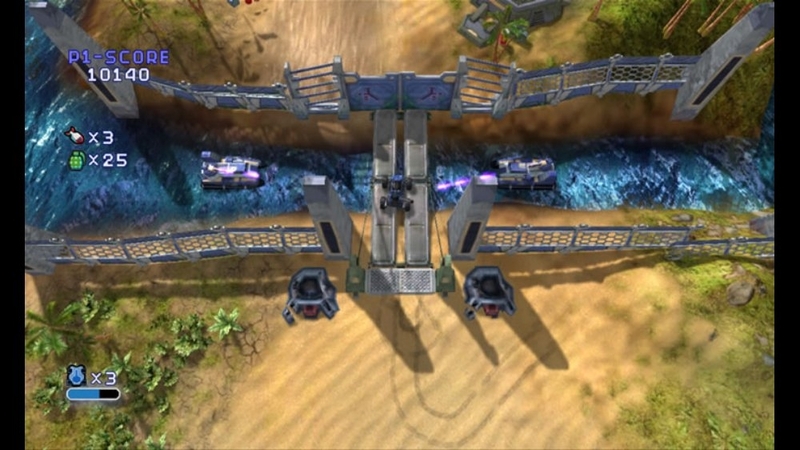 Blast your way through enemy-infested territory with your heavily armed 4x4 and speedboat. 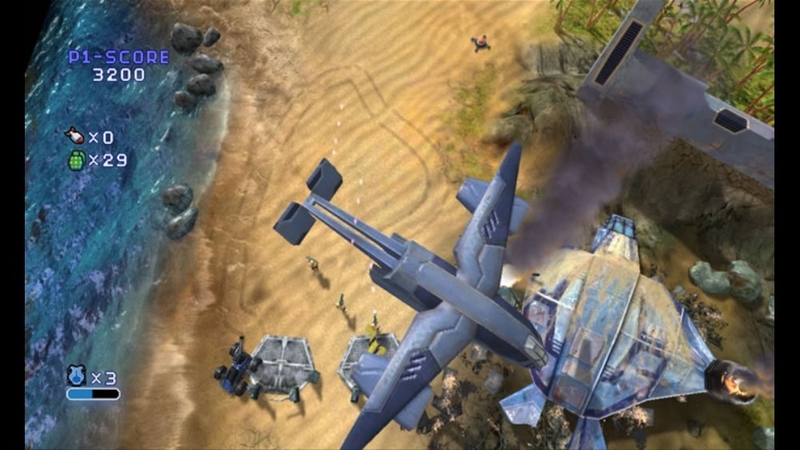 Take down choppers, boats, tanks, and monstrous weapons of doom. Use guns, grenades, missiles, nukes - or just run down the bad guys. Battle alone or with a comrade in online co-op! Why wait? Download the free trial now!